Some authors do bookmarks for books. Or buttons. Or totes. 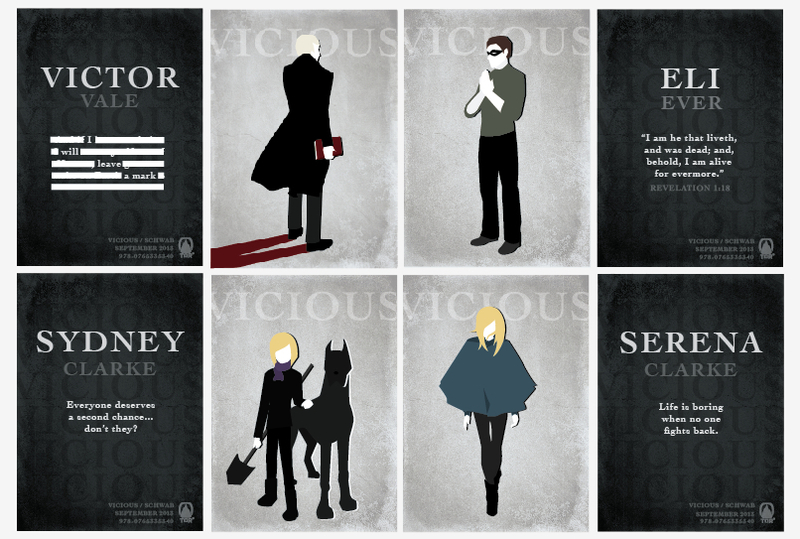 But for Vicious, I decided to do TRADING CARDS. One for each villain in the book. So…how do you get these lovely cards? First of all, I have to say that I’m a huge huge HUGE fan of your books. Vicious was amazing and I got an ARC of A Darker Shade of Magic which was even more amazing! I’m in love with your settings and characters and every single nuance of your writing. I have a question about posting the reviews. I’ve read the novel and written a review but I do not own it nor have I posted it anywhere besides my blog and Goodreads. In order to qualify for the trading cards (after buying the book obviously) and posting the reviews on the mentioned sites, would there be anywhere else that I’d need to post the review? Is this still a thing? Please tell me this is still a thing! 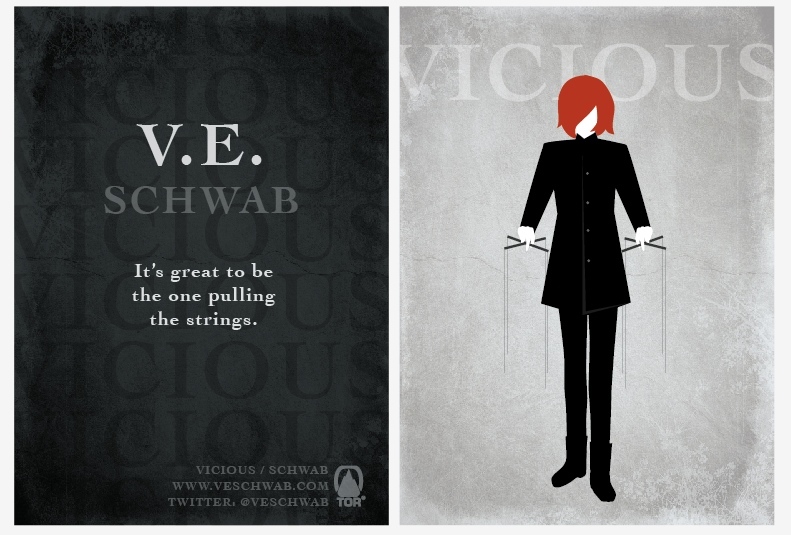 Omg Vicious is like my favorite book of all time so I am all over this! I’ll be sending that email pronto!! Thank you so much for bringing it back!!! Ps not like….IS my favorite! Hi, is this still available? Are you selling them now that it’s been years? P.S: I loved the book! Is this still a thing?! !